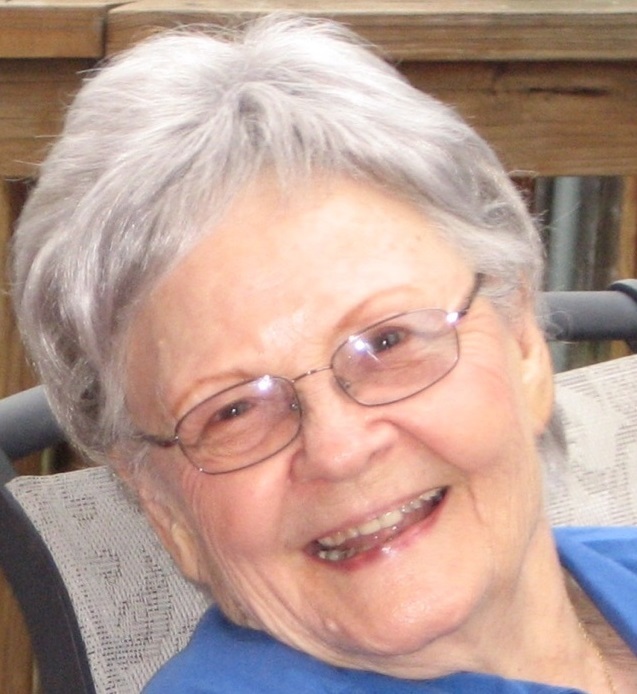 Ellotte Mary Shanahan (nee Daniel), 94, passed away on Aug. 20, 2018. She was born in Mt. Pleasant, Ala., and lived there for 23 years before moving to Brooklyn in 1947 and then to Staten Island in 1968, living in Pleasant Plains, Huguenot and finally Tottenville. She worked for eight years for the Mission of Immaculate Virgin at Hylan Boulevard and eight years at New York Foundling, New York Archdiocese, retiring in 1986. She enjoyed family activities, music, quilting, gardening and writing. She was a member of Our Lady Star of the Sea R.C. Church. She was predeceased by her husband, James, in 1999, her parents, James and Lunnie Mae Daniel (nee MacDonald); her brothers, David, Henry, James, and Clifton Daniel, and sisters, Edna Metts, Shirley Green, and Nina Mooney. She is survived by her children, James F. Jr., Michael, Robert, Mary Rumore and Eileen Kassab; sisters, Sally Kilcrease, Doris Peterson, Dorothy Lamberth, Myrtle Waters, and Lois Jordan; five grandchildren and four great-grandchildren. Funeral from Bedell-Pizzo Funeral Home on Friday at 10 a.m. Mass of Christian Burial is at Our Lady Star of the Sea R.C. Church at 11:15 a.m. Interment is in St. John's Cemetery. Friends may visit on Thursday from 2 to 4 and 7 to 9 p.m.